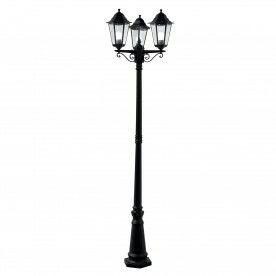 This Alex black outdoor post lamp with clear glass looks beautiful by day and absolutely stunning by night. 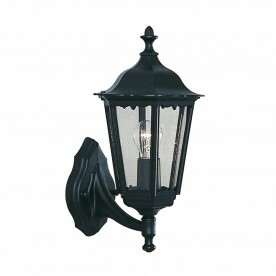 With design elements taken from traditional Victorian street lighting, this graceful post lamp is the perfect way to light up the exterior of your home. 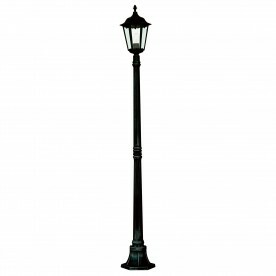 The post lamp is also IP44 rated and waterproof to protect against the elements.